Virat Kohli wants to improve relations with England Team but Buttler thinks otherwise. New Delhi: Five match test series begins this week as both the teams resorting to mind games. 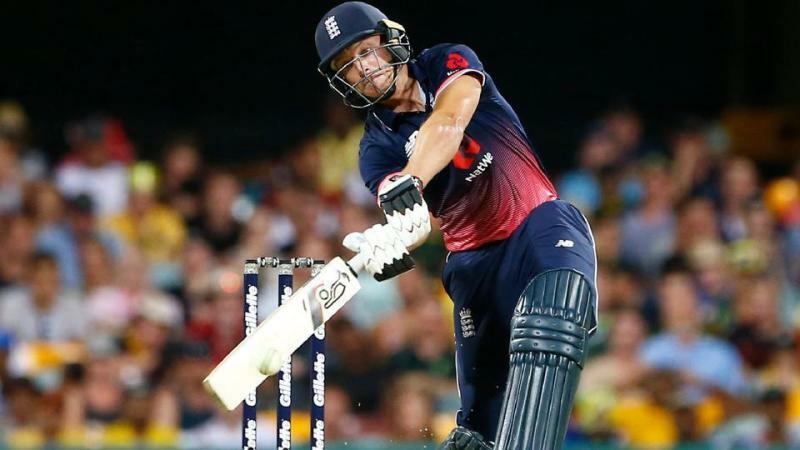 While Team India captain Virat Kohli has spoken of improved relations with English players because of time spent in the IPL but England all-rounder Jos Buttler thinks otherwise. He said that friendships formed between England and India players during the IPL will be "forgotten" on the field during the Test series. Virat Kohli captained Moeen Ali and Chris Woakes at Royal Challengers Bangalore earlier this season. However, Buttler agrees there is now more familiarity off the field, he expects it to be as competitive as ever once the first Test begins. 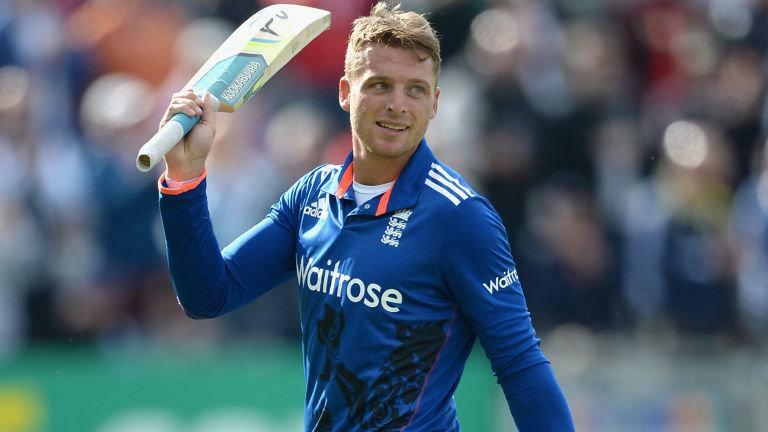 "There are a few guys I have played with," said Buttler. "Naturally you have friendships with them but on the field they seem to be forgotten and everyone is competitive. There are familiar faces, guys you know a bit more about than just the cricket. That is one of the great things about world cricket now. You get these opportunities to play around the world and meet these great people. There is a lot more familiarity between the sides than there ever has been before." Buttler played for the Rajasthan Royals during this year's IPL. He said there was a distinct difference between match days and the time in between during last month's limited-overs series between the two sides. "I am sure there will be moments in the Test series, especially on the field, when those things look like they have been forgotten. It will be highly competitive. What you have to remember is people can get on well but the reason guys have got to international sport is they want to win and are competitive so it will be no different on the field. Off it maybe a little bit,” said Buttler.